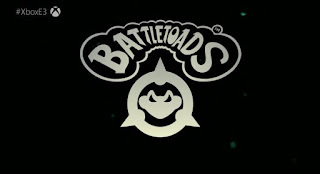 During the Xbox E3 conference, Microsoft announced that everyones favorite Battletoads are making a return next year, with an Xbox One-exclusive title. While the initial reveal trailer was brief and did not include gameplay, we learn that up to three players can play together taking on, the roles of Zit, Rash, or Pimple. While the new Xbox One title will feature 2.5D hand-drawn 4K art, it will also have "Body Morphing Genre Mash-Ups," something that was a big part for the original game, besides the difficulty that is. 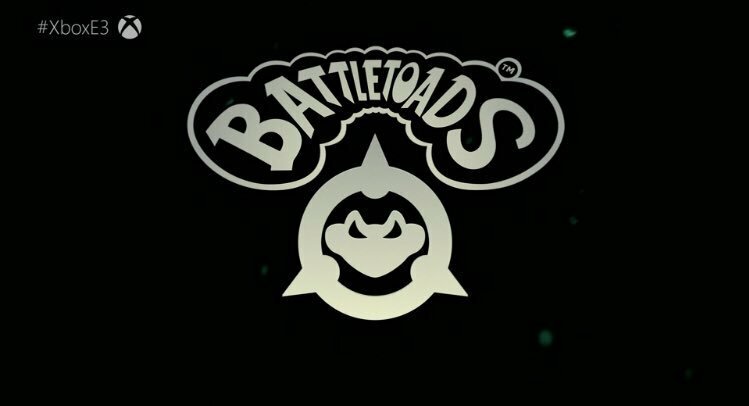 Battletoads is slated for release sometime in 2019.